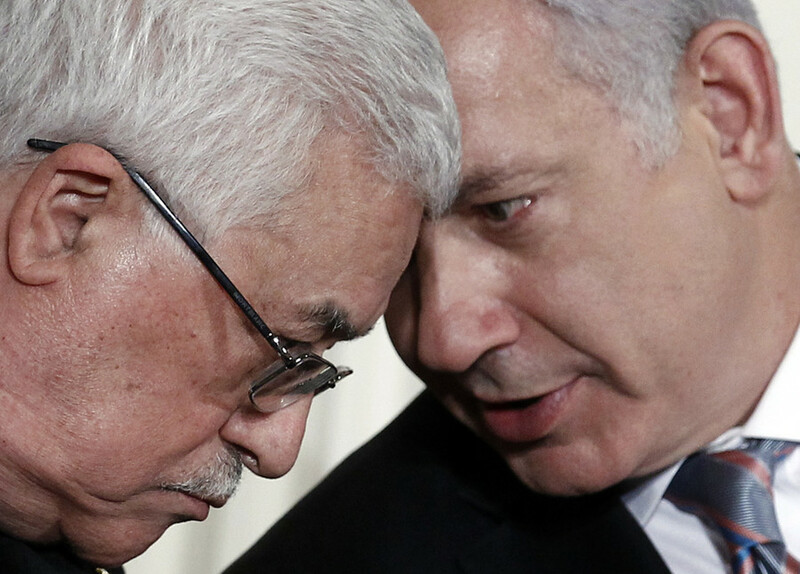 The Gaza Strip, chafed and numbed by a decades-old Israeli-imposed blockade is on the verge of collapse, and it's all Hamas' fault, Israel's President Reuven Rivlin has said. “The time is coming near when the infrastructure in Gaza will collapse, leaving many civilians in distress, with no sanitary conditions, exposed to pollution, impure water and epidemics,” Rivlin said Sunday as he toured the Gaza border region. “Israel is the only one in the region that, whatever the situation, transfers basic essentials to the residents of Gaza so that they can sustain body and mind,” he said, as cited by Haaretz. Perhaps, it's because aid from other sources has a hard time reaching Gaza, since Israel has repeatedly stopped donor-funded shipments and missions – sometimes using force to do so. In the infamous 2010 Mavi Marmara raid, Israeli commandos intercepted the "Gaza Freedom Flotilla" and killed nine activists. The subsequent international backlash forced Tel Aviv to relax the blockade somewhat. 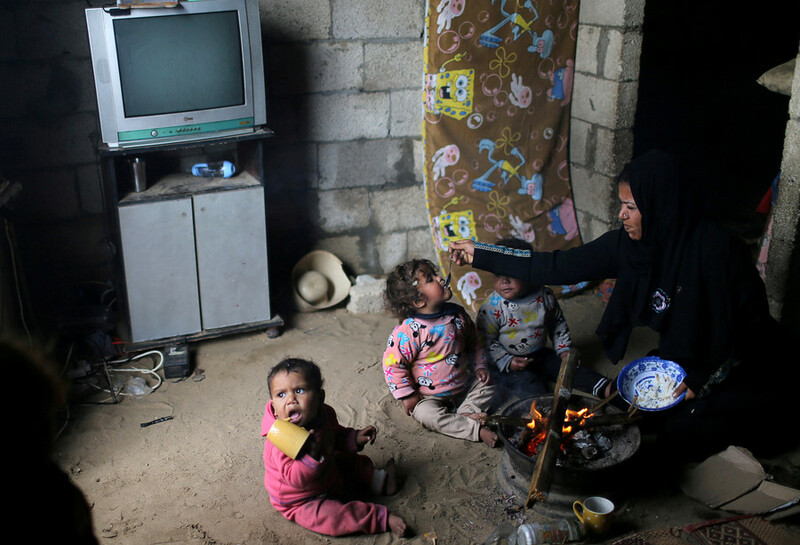 Israel remains a “key driver” of Palestinian humanitarian suffering across occupied territories including the Gaza Strip, according to a recent report by the UN Office for the Coordination of Humanitarian Affairs (OCHA). For instance, 97 percent of the water in Gaza is undrinkable with locals forced to pay six times the cost of ordinary water, it was reported Sunday. Gaza's Chamber of Commerce and Industry recently said that 2017 was "the worst [year] economically" due to punitive measures imposed by Israel. Unemployment rates in the enclave climbed to 46.6 percent by the third quarter of 2017. President Rivlin, however, points to Hamas as the source of Gaza's suffering. 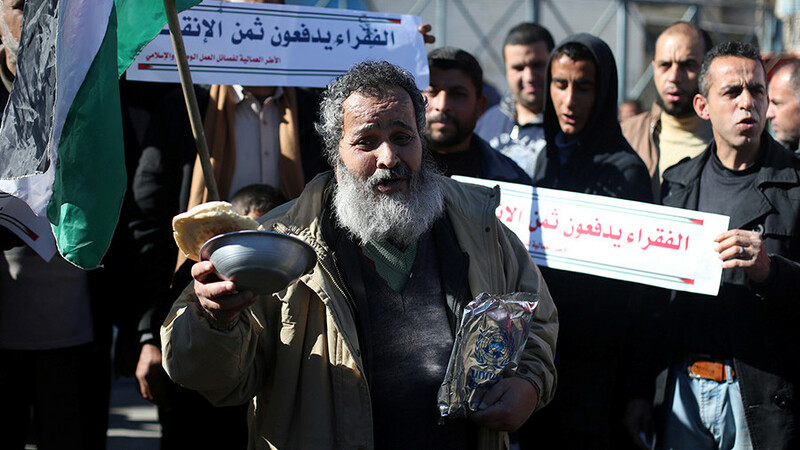 “Regrettably, Hamas has once again exploited the plight of the Gaza Strip’s civilians and is using materials meant to benefit the lives of the residents for terrorist purposes,” he said. 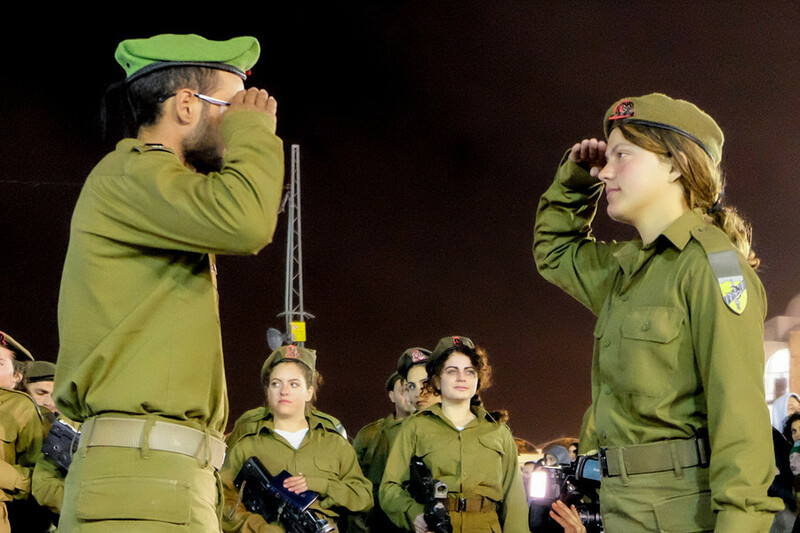 Hamas remains "a terror organization" which seeks to destroy the State of Israel, Rivlin said, accusing the group of "developing terrorist bases in hospitals, in mosques, in schools," to plan attacks against Israel. 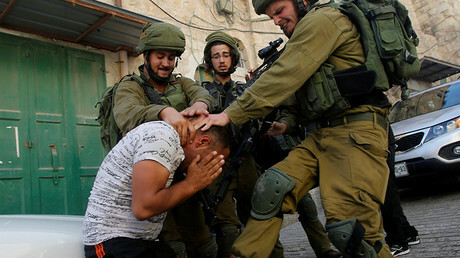 "The State of Israel’s mission is not completed. We will fight the terrorist organization. An extremist, cruel, and murderous terrorist organization. A terror organization which does not spare a single thought for the future and welfare of the residents of Gaza, and for which a 'reconciliation' of one kind or another is only a step towards the advancement of war," he said. 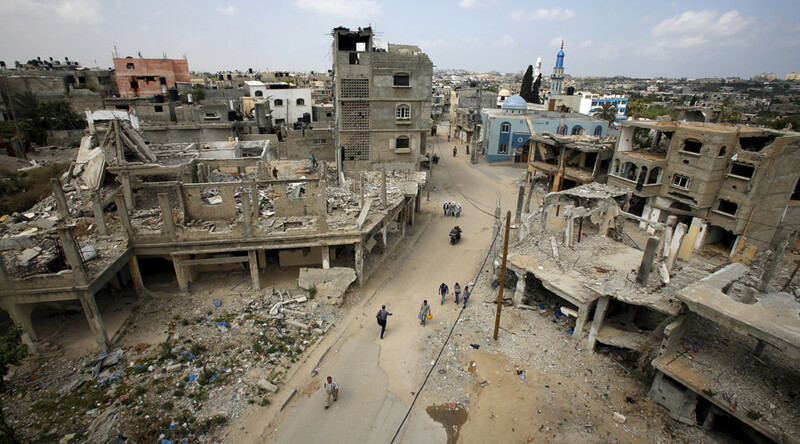 Hamas' takeover of the Gaza Strip in March 2007 triggered the land and sea blockade by Egypt and Israel, who cited security concerns. Despite some easing on embargo restrictions, some 1.8 million Palestinians in Gaza remain locked in from the outside world. 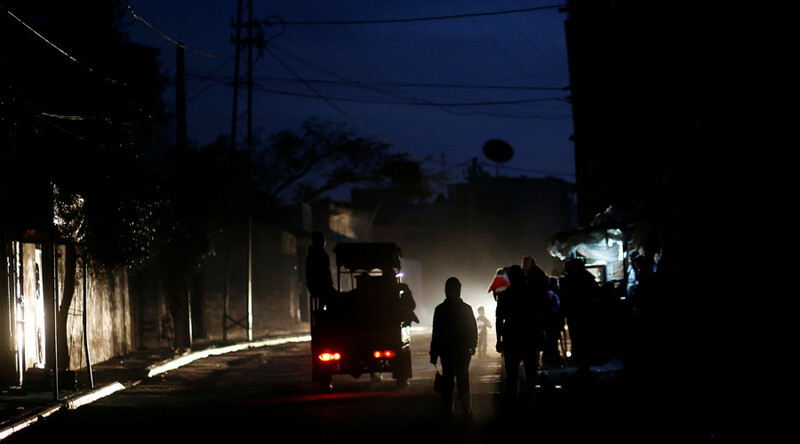 Conditions in Gaza are likely to deteriorate further after Washington announced it's withholding $65 million of a planned instalment of $125 million to the Palestinian refugee agency, UNRWA. That decision followed Donald Trump’s recognition of Jerusalem as the Israeli capital on December 6, driving a stake through the heart of the two-state peace process which envisions East Jerusalem as the capital of the future Palestinian state along 1967 borders.